Reflective screen directs light to the place of cultivation, also prevents the loss of lumens. 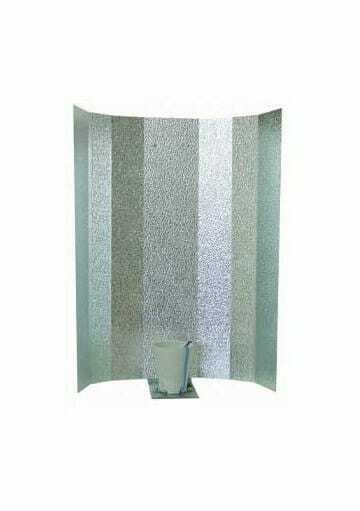 Cheap stucco reflector that directs the light towards the place of cultivation, also avoids the loss of lumens. 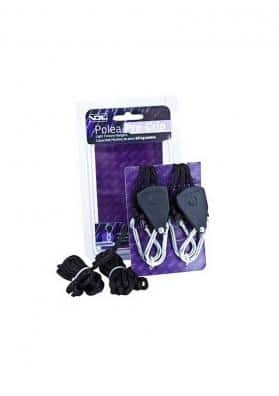 It has a support with thread for bulb type E40. 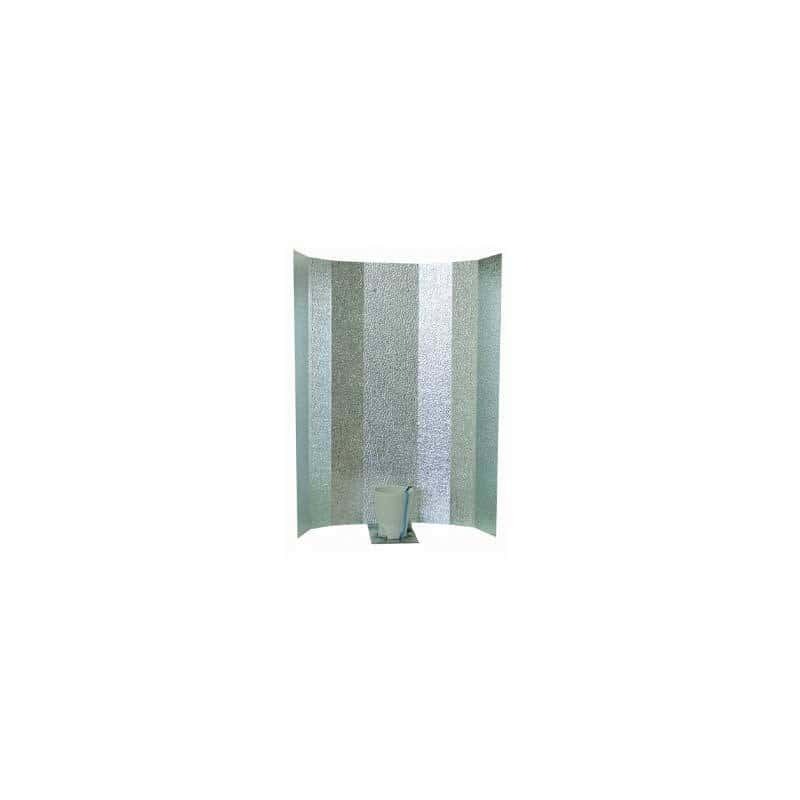 It is made of anodised aluminium, with a high reflection stucco finish (hammered) that provides maximum efficiency for all types of indoor crops. The hammering it is known as stucco type, it can be seen with the naked eye as roughness, which serves to diffuse and distribute the light in a homogeneous way. 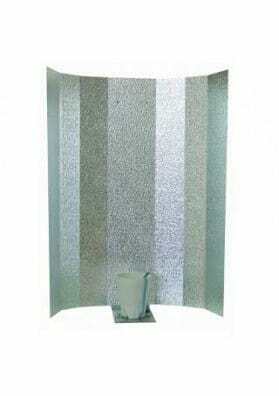 Stucco reflector is suitable for indoor crops up to 1.2m2. 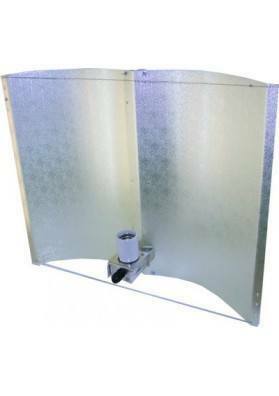 The types of grow lamps that can be used with this cheap stucco reflector are the most common: HPS, MH and CFL. An adapter is required for LEC bulbs.